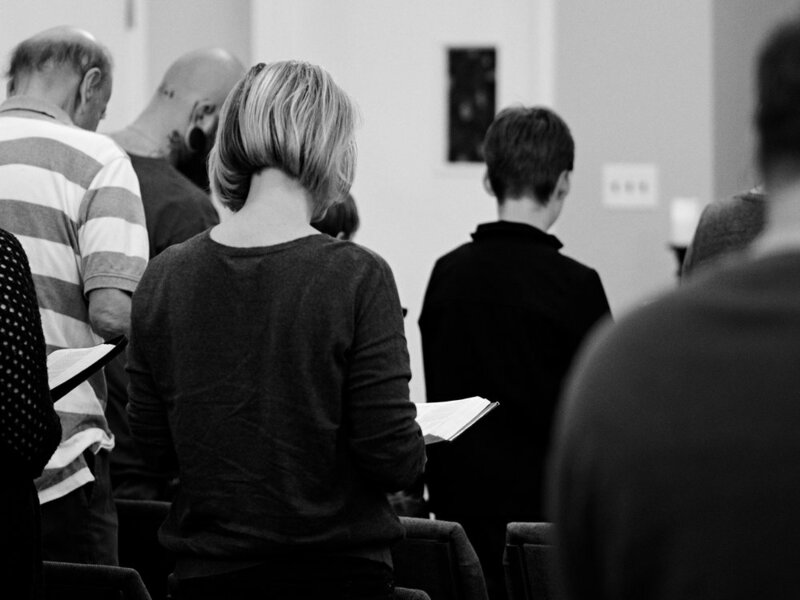 Great Bay Gospel Fellowship is a church of Missional Communities desiring for every man, woman, and child living in the Great Bay area to have a daily encounter with Jesus in word and deed. We gather at 820 Radio Rd in Little Egg Harbor NJ every Sunday morning from 10am-12pm. Coffee and bagels are offered at 10 and our worship starts at 10:30am. We are convinced that the best way to be disciples of Jesus and bless our town is to live life together as families of missionary servants. Each Missional Community is unique in how they might look, but they all have the same DNA, living together out of God’s story through Gospel Rhythms in every sphere of life. None of them are perfect but each are wholeheartedly engaging in the mission of God. Sunday Gatherings are a unique opportunity to gather as God’s people to hear from his Word, be reminded of his Story, sing his praise, and enjoy his presence. 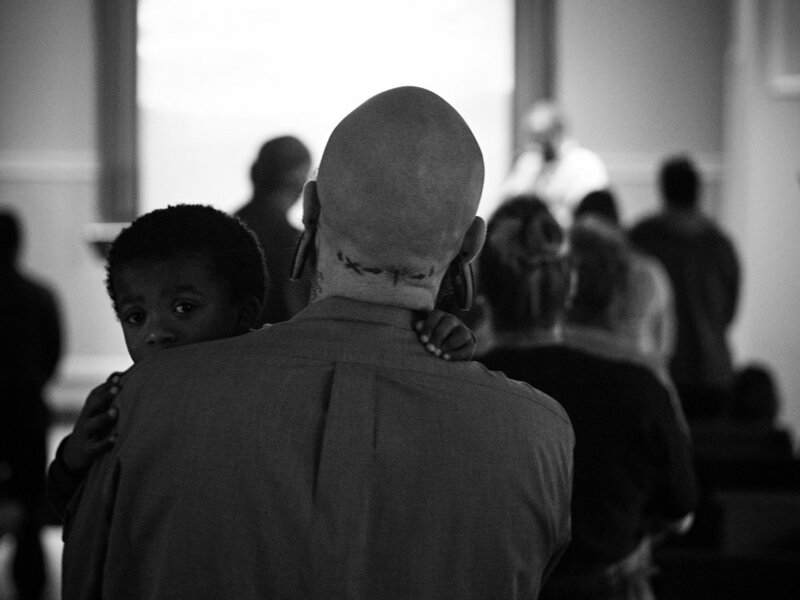 As a church family, we gather around Jesus and his remarkable grace. We also welcome those who are seeking, skeptical, or curious. If you’re visiting for the first time, you can expect to meet a warm, casual community that cares about one another and the needs of our town. We’d love to meet you!